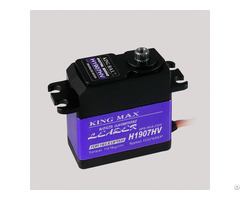 Business Description: KINGMAX HOBBY Co., Limited was founded in Hong Kong in 2004, specialize in designing, manufacturing and selling high quality servos for RC models, UAV, robots and some related high-end electronic products. Adhering to the idea “people-oriented, quality-first; customer-oriented, continuous innovation”，great efforts have been made and we’ve gained much experience in product research, design and distribution channel. We accelerate the development of our products with the purpose of being the market leader of the industry. 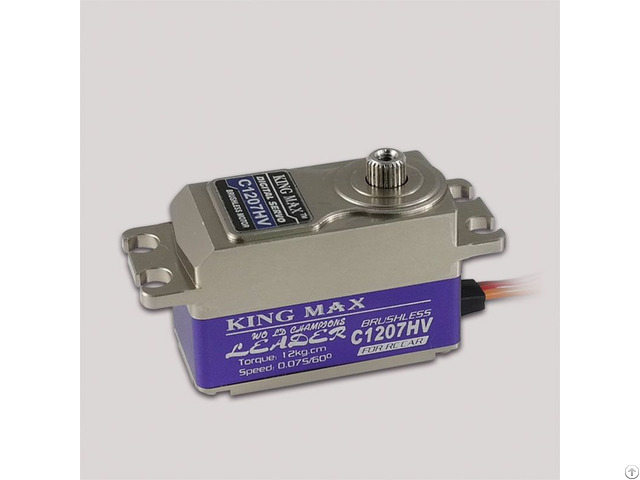 Meanwhile, We’ve been released a series of digital servos into the overseas market with the advanced electronic technology, which makes better quality products with competitive price. After all these years of efforts, KINGMAX is considered to be a well-known company as the products were well sold at home and abroad, received great favor by the customers. 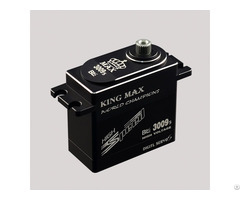 KINGMAX is always pursuing for innovation and we’re keeping supplying high quality products to meet your satisfaction. However, we’re now hunting for the distributors and retailers as well as the OEM or ODM orders are all welcomed. We’re committed to providing you the best products and the service ever. We feel great honor if we could establish a long-term and win-win cooperation.